Alpesh A. Patel, MD is the Director of Orthopedic Spine Surgery at Northwestern and a Spine Surgeon with fellowship training in both Orthopaedic Spine Surgery and Neurosurgery. He specializes in cervical spine surgery and minimally invasive spine surgery. 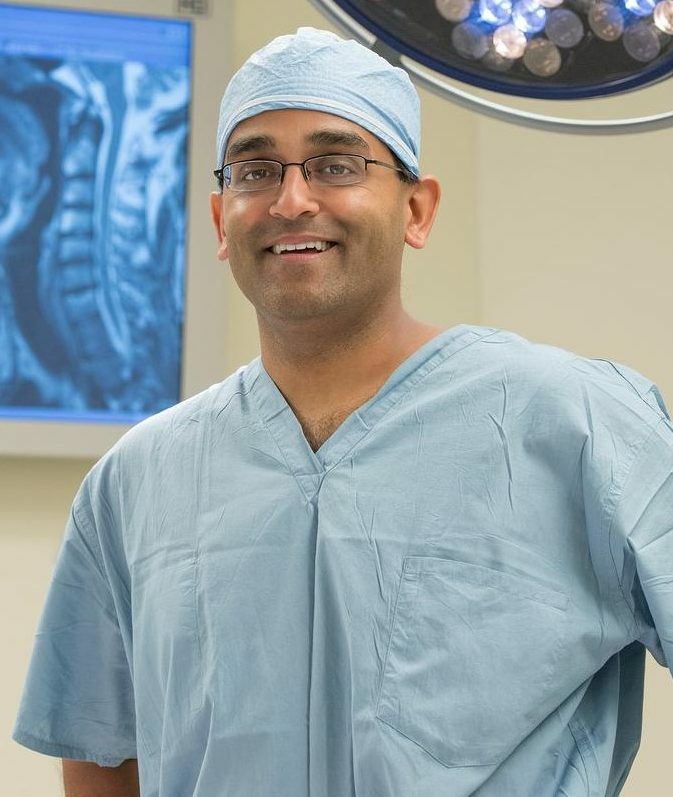 Dr. Patel’s experience and research include the areas of cervical spine surgery, cervical myelopathy, herniated discs, minimally invasive surgery, spine trauma and spinal cord injuries. He also cares for patients with spinal stenosis, spine cancers and tumors, and neck pain. Dr. Patel is known for his clinical research on patient outcomes, genetics of spinal disease, and injuries of the spine and spinal cord. He is also known for his research in cost-effectiveness and value in spine care, making spine surgery at Northwestern, as well as throughout the United States and the world, safer and more effective.